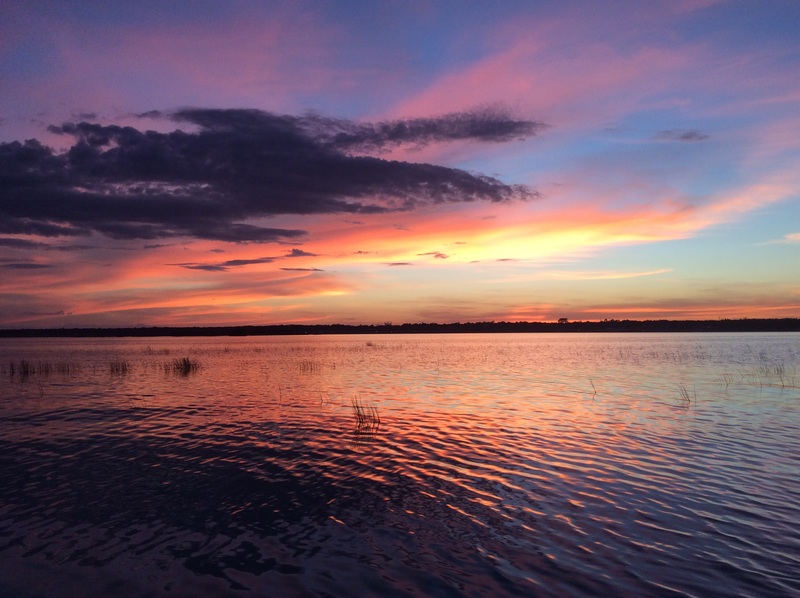 Two years ago I started this blog to chronical our adventurous move to Bacalar, Mexico. We bought property with the intention of building a retirement home, had never-ending garage sales, quit our jobs and packed. People were endlessly asking, “Why Mexico?” and “Aren’t you afraid?” The Adventures of Dos Tortas was born to address those questions and a million others. 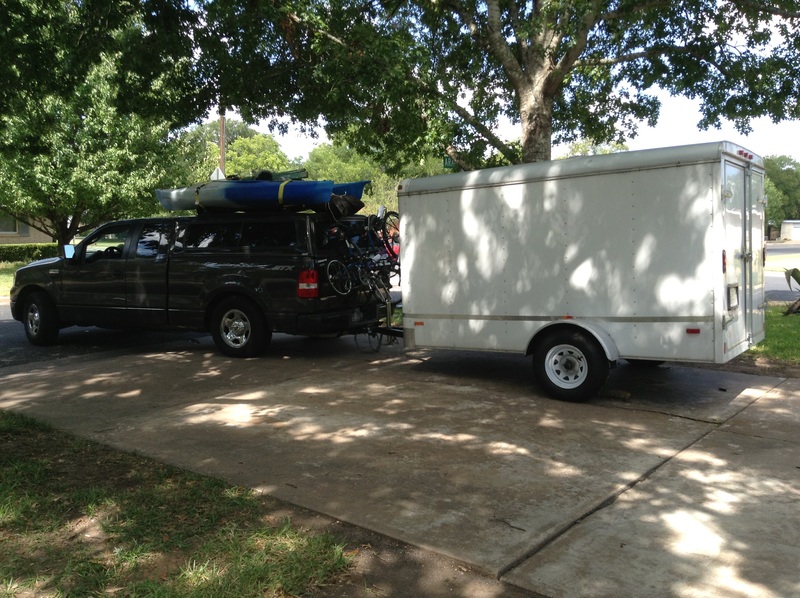 Pulling out of the drive in Austin Texas, Aug 2013 to live our dream in Mexico. Today the burning question seems to be, “What do you do all day?” Having given it some thought, I can honestly say, I don’t know. 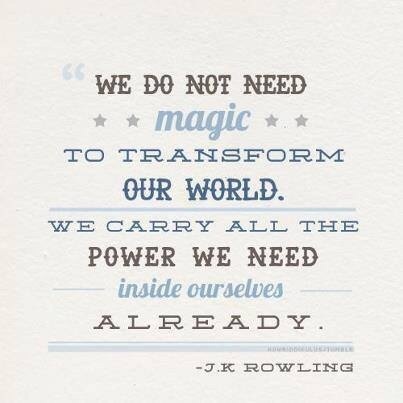 No two days are alike. We try not to be too attached to things looking a certain way because life is full of surprises, like our recent eviction! 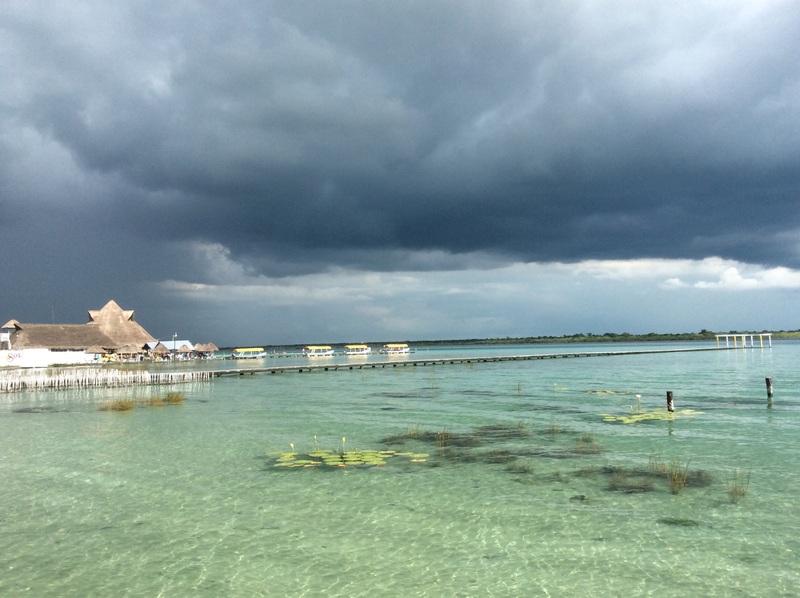 This week has been raining and I invite you to ride along while I run errands, and meet some of the people of Bacalar. First stop, drop off the trash. 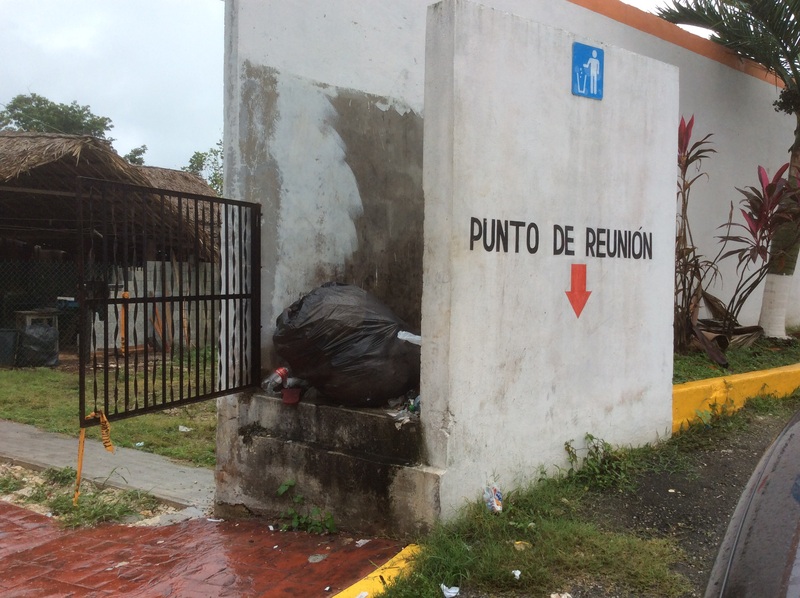 Trash is only picked up within the city limits of Bacalar. All others bring trash into town and dispose of it at one of these handy drop offs. It also serves as a punto de reunion which you will find all over Mexico. If there is a fire or earthquake, the idea is to have a central meeting point. It’s a good idea but some of their odd locations have been the brunt of many jokes. 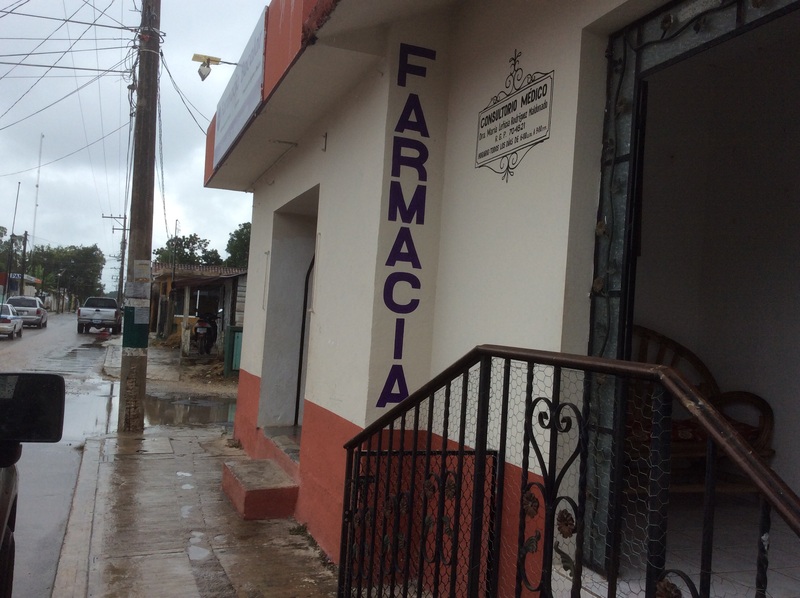 Doctora Leticia is a fixture in Bacalar. 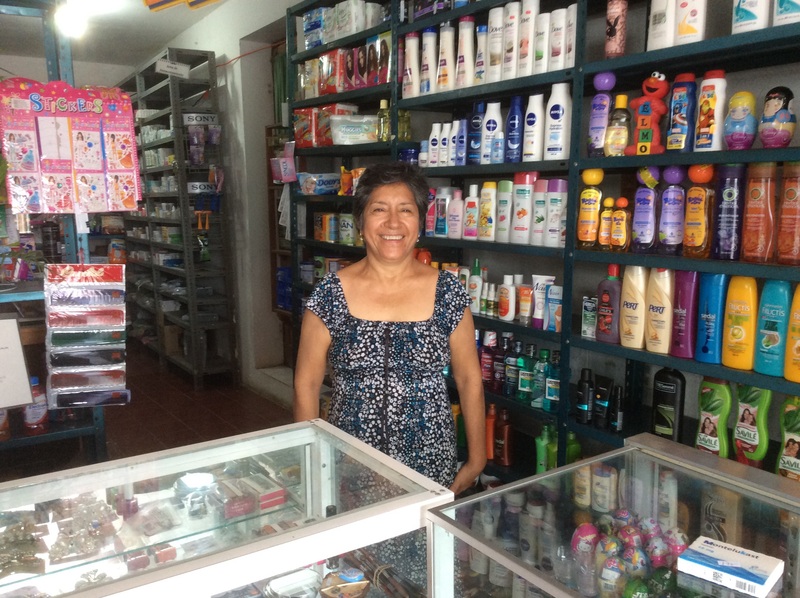 She runs a small government subsidized clinic and farmacia. In an effort to shop locally, we asked her to stock the medications we use regularly. It seems that large pharmacies get deep discounts and our request is not an easy one to fill. She is not used to her customers taking her picture. Pharmacy adjacent to the clinic. Next stop – laundry. 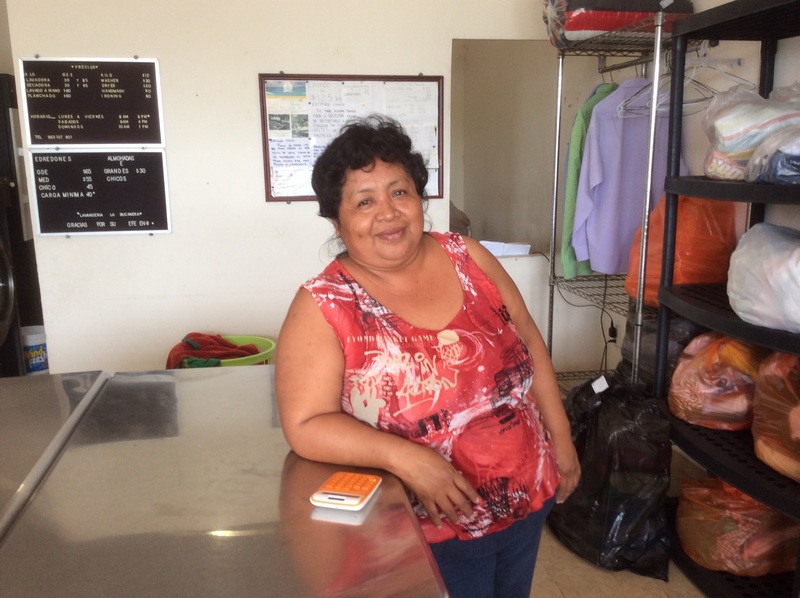 Here you meet Carmen who washes, dries, and folds our clothes. Lisa practices her Spanish and Carmen always greets us with a smile. Our new place will have a washer and dryer, so we will have to just stop by and say hi. It’s been nice to be spoiled by Carmen who does a great job with our laundry. 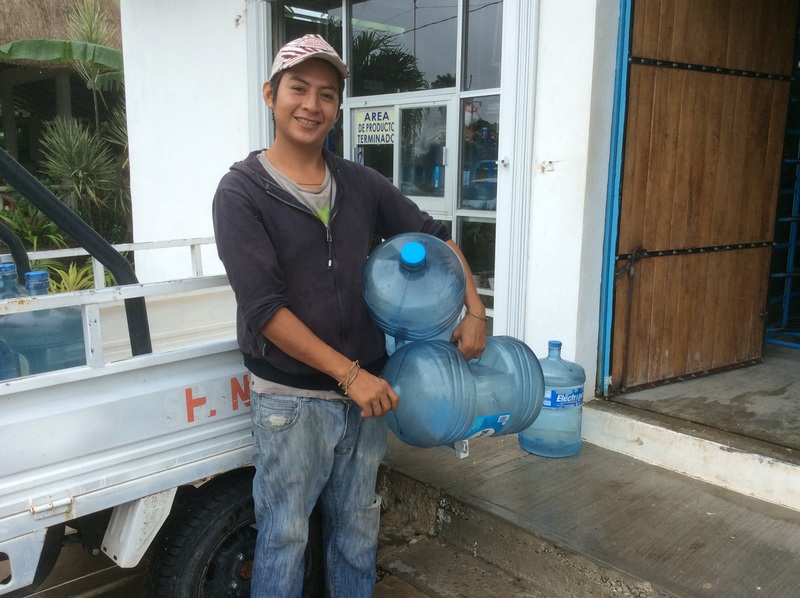 Last stop is to visit our friend – the water guy! Drinking bottled water is the norm in Mexico. While we can never remember his name, he certainly knows ours. He hustles business and has earned our loyalty. A new little vehicle allows him to make rounds and provide excellent service. Business must be good because he always has a smile. Visiting these lovely people makes even a rainy day fun in Bacalar. 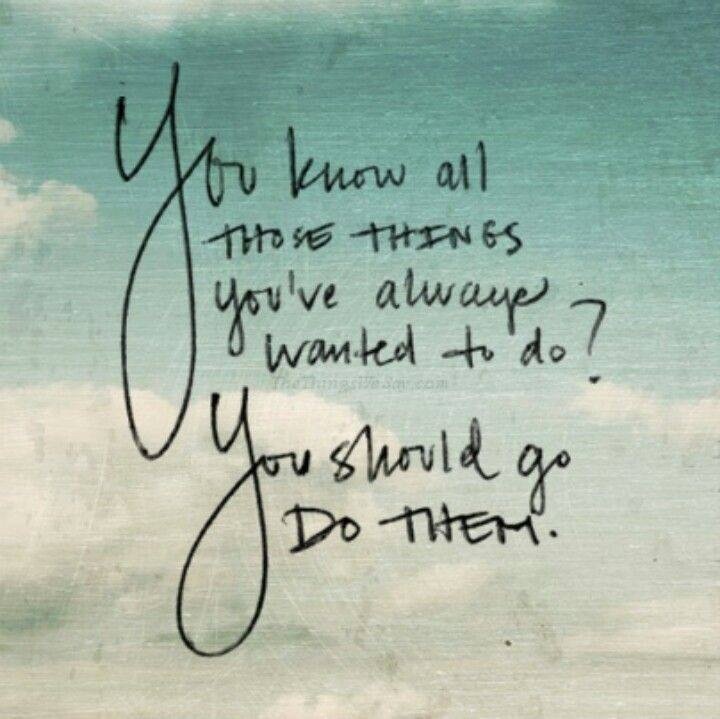 I will continue to share what it is we do all day, as soon as I figure it out! Friday I met Claire and John, Canadians who are visiting their daughter in Bacalar. It’s a kick to meet blog followers and these two were as sweet as they come. 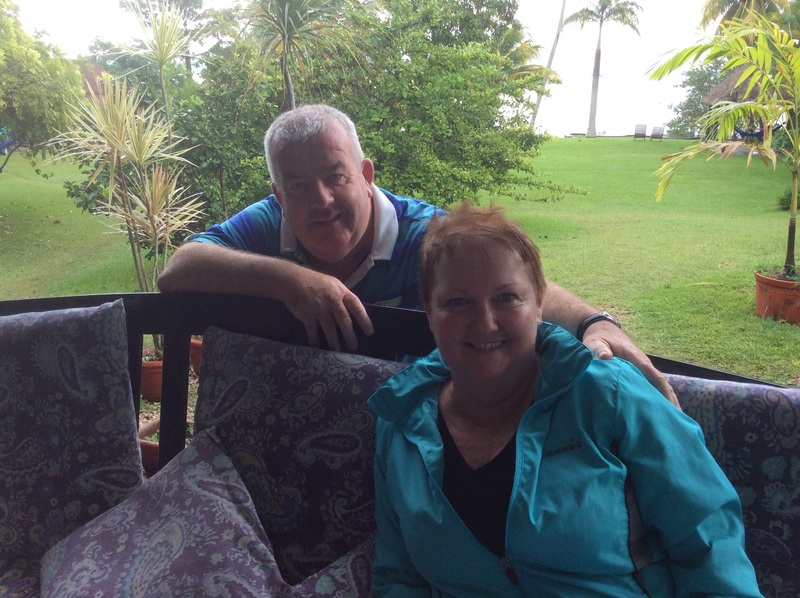 Claire and John – blog followers from Canada. Being of a certain age, I recall my mother avidly attached to her “stories”. Daytime television was where our boring lives were spiced-up vicariously by Days of Our Lives, The Young And Restless, General Hospital and of course, As The World Turns. Glamorous, wealthy and seductive characters had affairs, met mysterious strangers who turned out to be their long lost sibling, and were sometimes kidnapped or even murdered. In their defense, the soaps lead the way, introducing scandalous topics such as single parenthood, mental illness, interracial marriage and gay relationships long before they were dinner table conversations. Saturday afternoon waiting for the storm at La Playita. 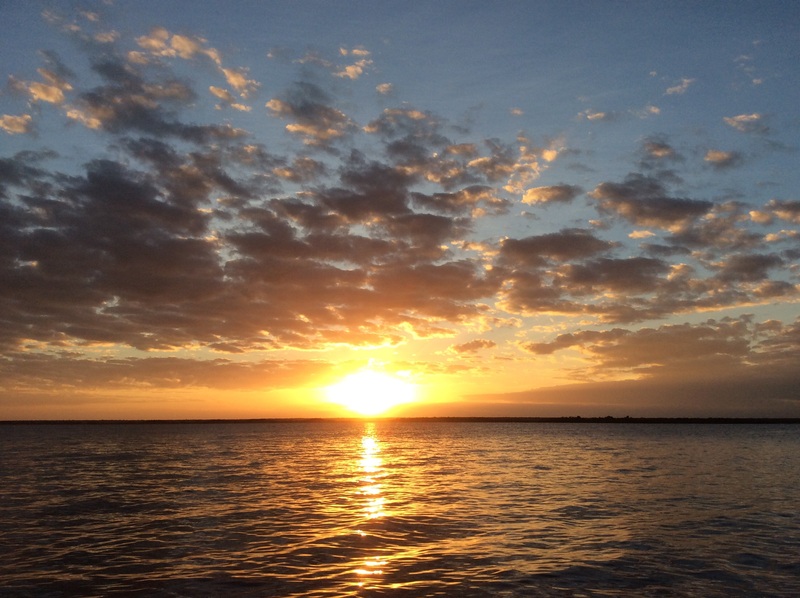 While there haven’t been any adulterous liaisons in Bacalar this past week, there certainly has been the opportunity for drama. 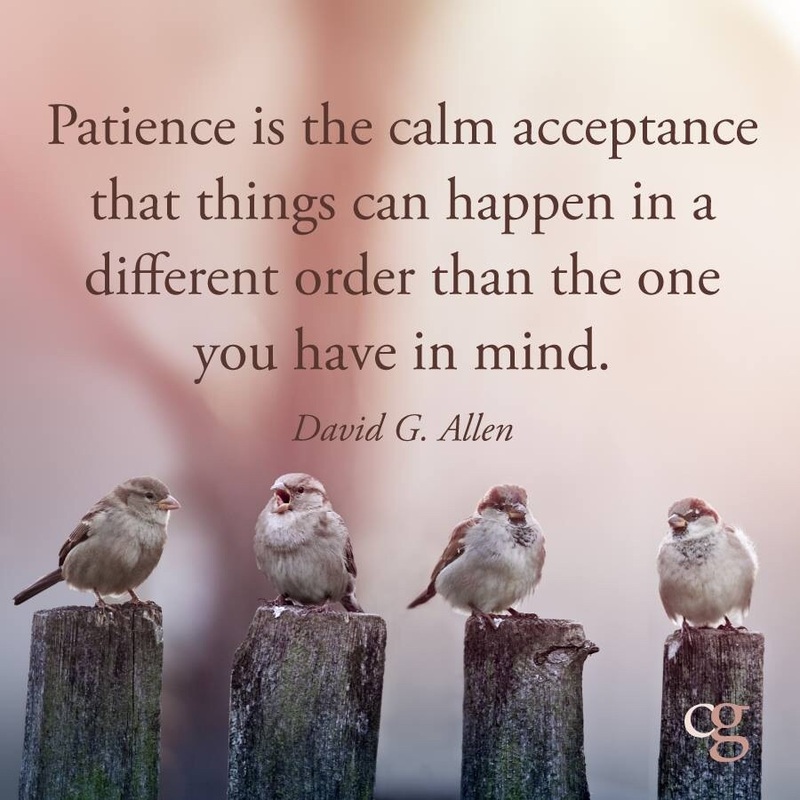 On Thursday, we received notice that we have one month to vacate our beautiful and comfortable house. It was unexpected and briefly sent us into a tailspin. We have to pack, it’s high season in Bacalar, where will we go, what if, what if, blah, blah, blah. 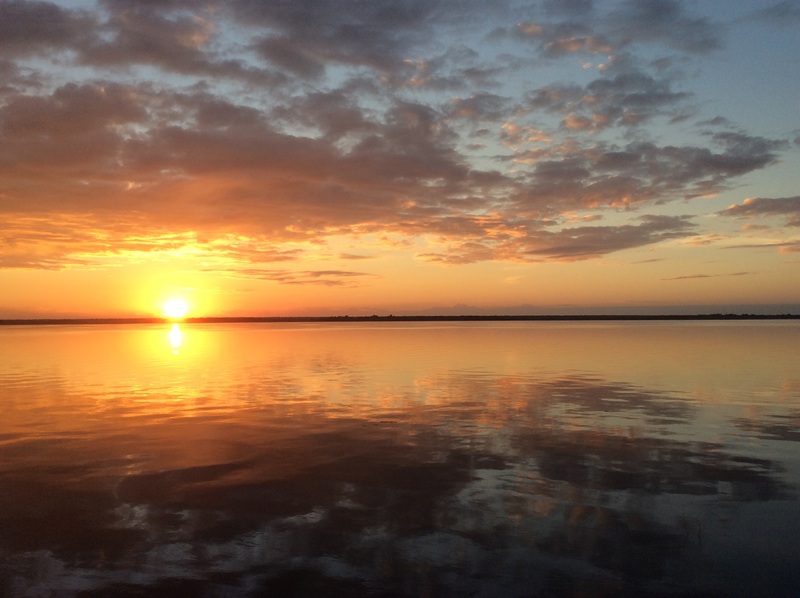 Sunrise photo of the week. Spoiler alert, we’re fine, we’ve alredy begun looking at accomodations and have some lovely options. Yes, it’s inconvenient to move, but we’ve been blessed with this lovely house for ten months. Besides, we’re the queens of packing. 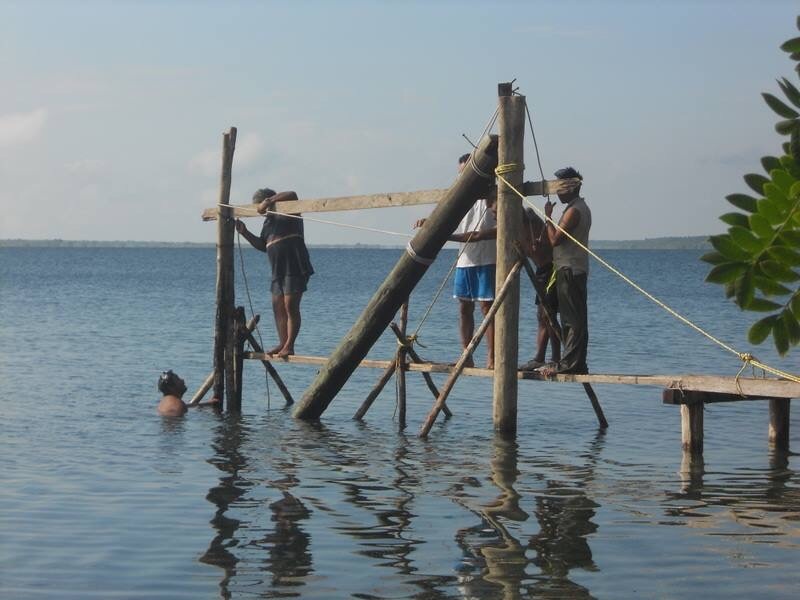 Bacalar feels more like home today and we continue to make progress, albeit at a snail’s pace, on our house project. Also this week, I got my residency card for two more years, Home Depot opened in Chetumal and it’s raining! No soap opera for us, the blessings keep flowing! 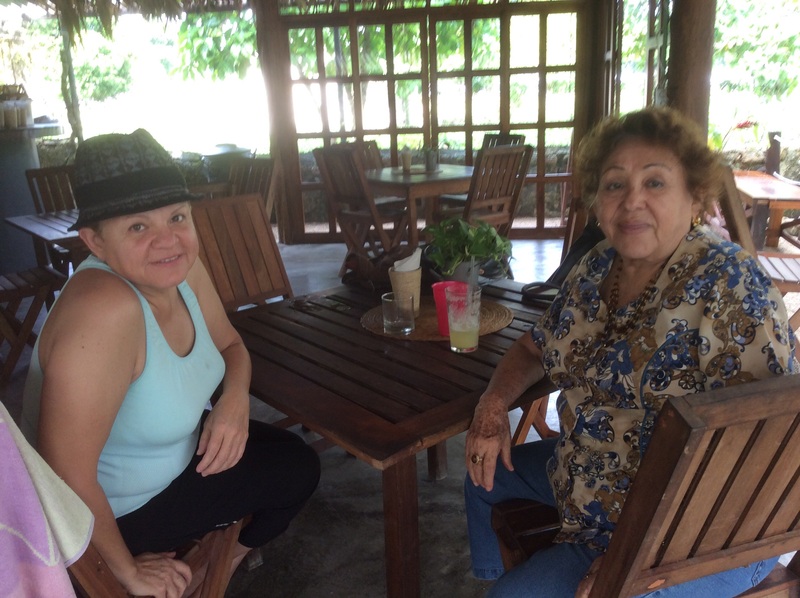 Yesterday I got to meet one of our blog followers Carmen from Los Angeles and her mom Carmita from Cozumel, passing through Bacalar. What fun! Beating the rain at La Playita. Please subscribe by hitting the “follow” button in the top right corner of this page. As always your comments are appreciated. While walking in Bacalar, I observed a young boy sitting in his front yard hacking at weeds with his machete. Children learn young and are comfortable using Mexico’s version of a multi-tool. 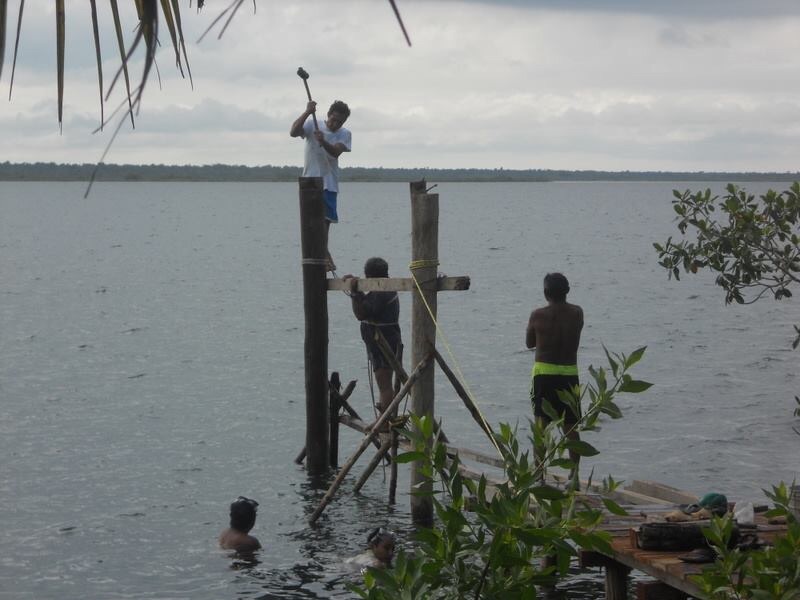 I have a friend who recently hired workers to build a dock. When living on this amazing laguna, one of life’s pleasures is hanging a hammock under a palapa at the end of your own dock. 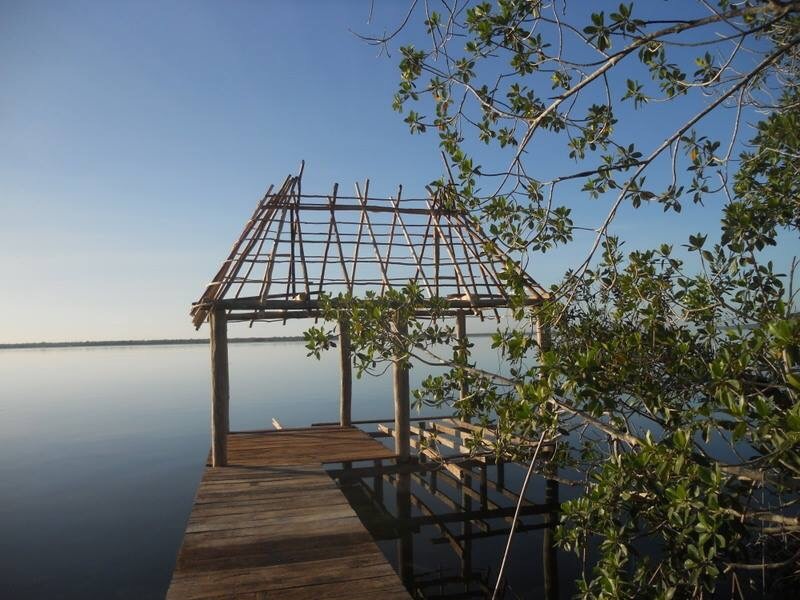 Docks are constructed out of very hard Yucatan-grown wood. She asked to have the dock constructed with screws rather than the traditional nails. The men looked at her as if she had three heads. The workers patiently explained why screws weren’t a good idea. Apparently if there’s a hurricane, which does happen every few years, it’s better to have a few boards come loose and fly around, rather than the whole dock blow away. 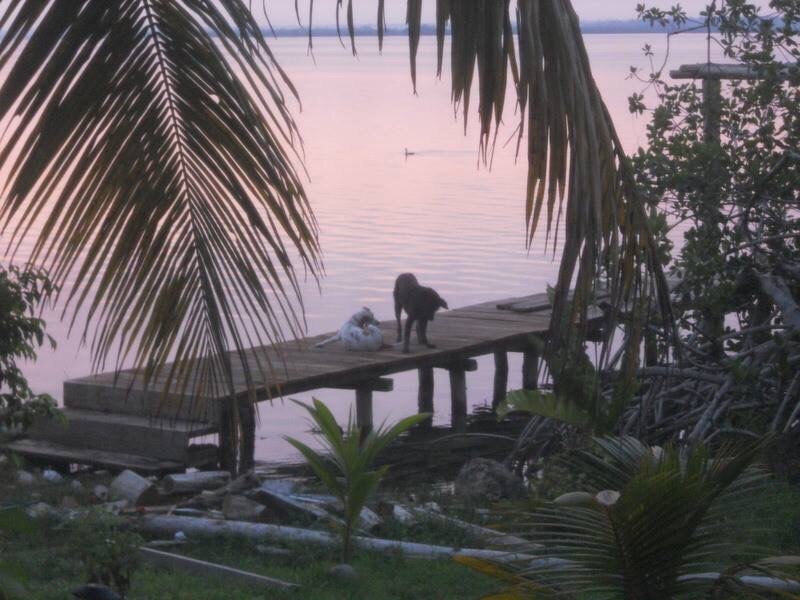 Not having lived in Bacalar during a hurricane, I have no firsthand experience to confirm or dispute their claim. However, I’ll put money on the fact that none of them has ever seen a muelle held together with screws. 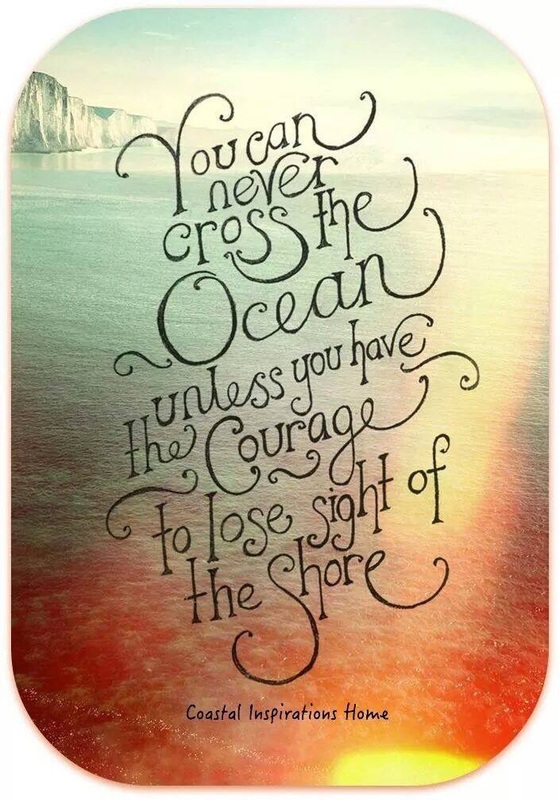 Learning anything new takes repetition, a willingness to make mistakes, and in some circles, look foolish. In the land where no one uses power tools, the added expense of broken drill bits and costly screws must be taken into consideration. What little profit made, quickly dwindles. We live in a world apart here in the furthest reaches of southern Mexico, where machinery of all types is often expensive, of poor quality, hard to aquire, and without replacement parts. It is easy to understand why a rock to drive a nail, a pan to wash clothes and a machete for everything else is the norm in poor, rural Yucatan. Even our friends from Mexico City scratch their heads at the backward ways. The puppies like the new dock. 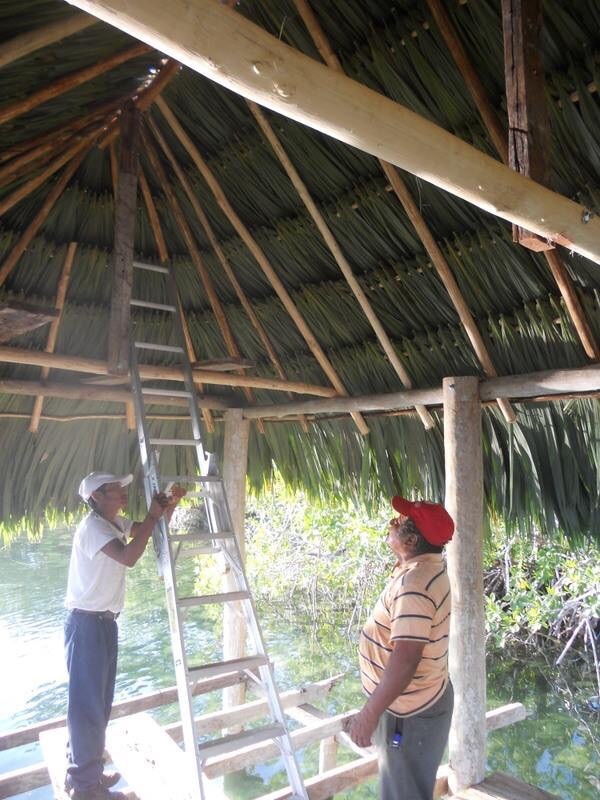 A palapa built in the ancient Mayan tradition. When we build OUR dock, Lisa will undoubtedly haul out the extension cord and electric drill that she lovingly brought with us and reinforce every board of our dock. 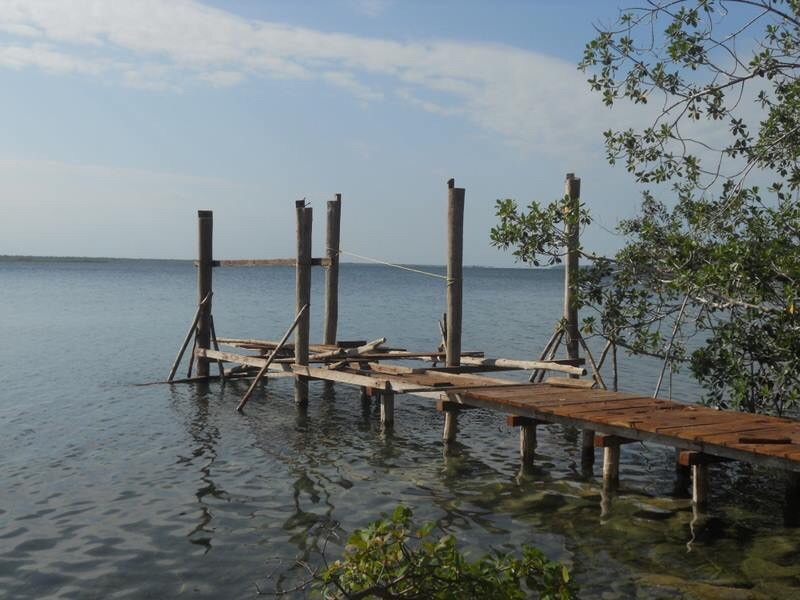 So if you ever hear about a hurricane hitting the Carribean coast of Mexico, and see a dock flying through the air like Dorothy’s house on its way to Oz, it will probably be ours. Just wave. View from our current dock. The week leading up to Day of the Dead has been busy. 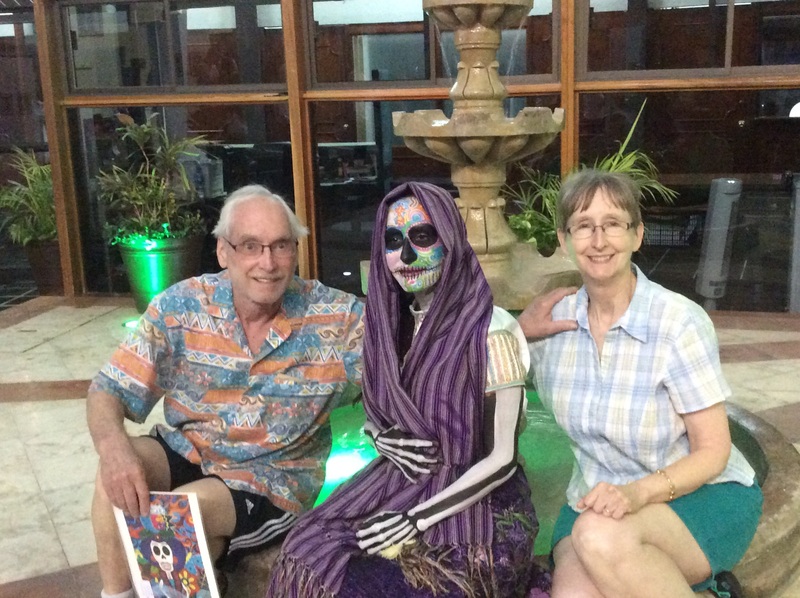 It is a fun time of year in Mexico and we got to share it with our first visitors from Austin, Pat and Don. Many people have said that they would visit us. Pat and Don have been the first to show up. I vanpooled to my job at the State Health Department with Pat for many years and we have kept in touch. 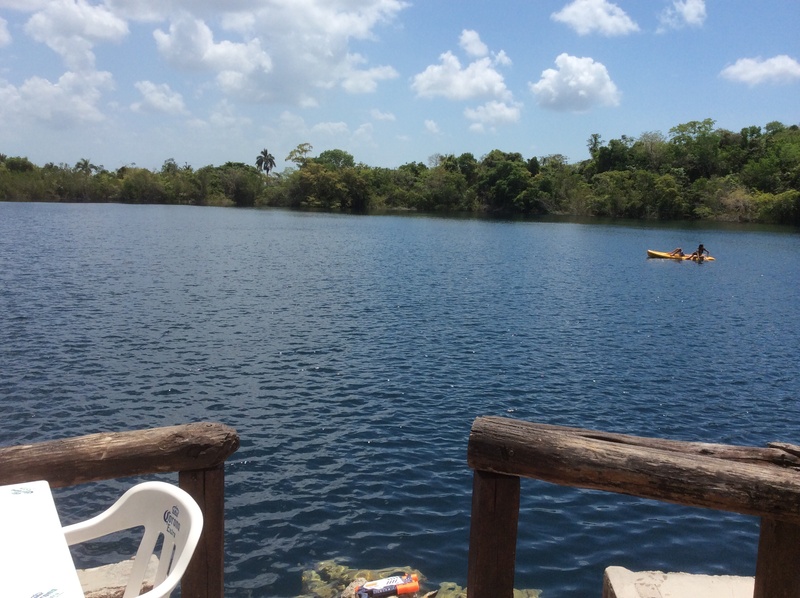 We got to show off our town, visit the Pirate Fort, swim in Cenote Azul and shop in our lovely mercado. 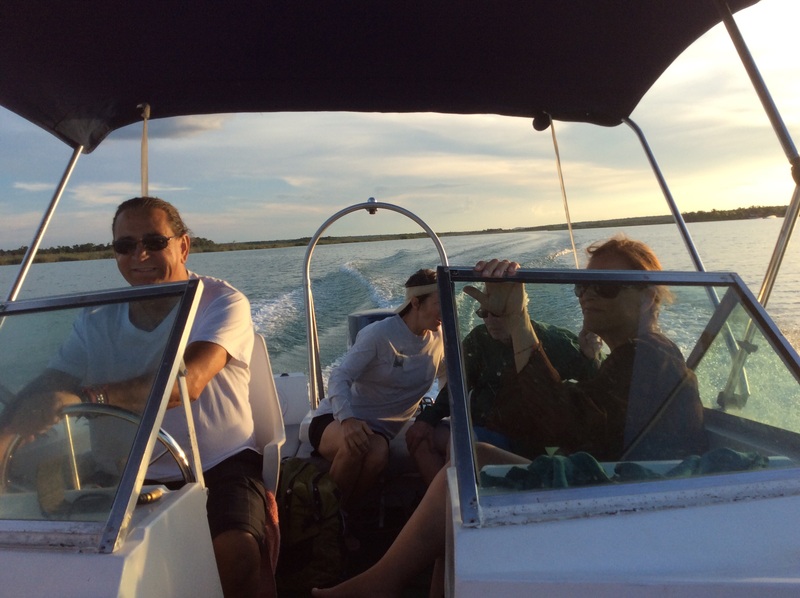 The weather was perfect for a boat ride to float the channel and enjoy botanas, a glass of wine and snacks near Bird Island. 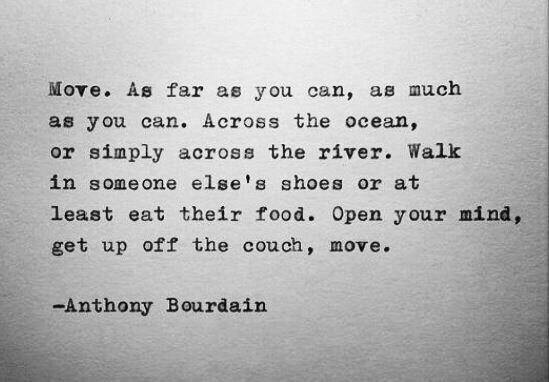 Turn up the volume and enjoy the cacophony. Thank you Gabriel and Monica. We called ahead for a memorable sunset and Mother Nature did not disappoint. Our gift was the most spectacular sunset imaginable for our friends. We anchored for the birdsong, lightshow and good company, a perfect evening. 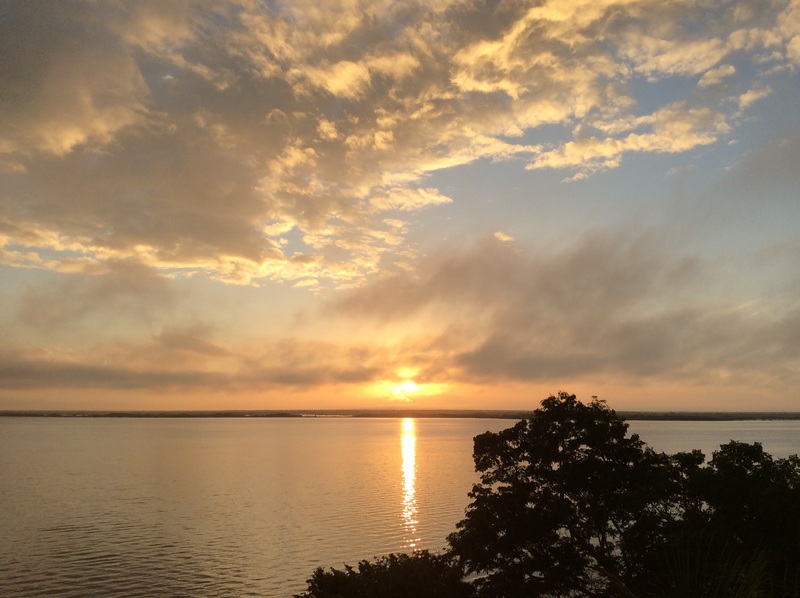 Breathtaking beauty for our guests. Pat and Don boarded a bus for the Cancun airport on Tuesday to continue the second leg of their trip, visiting Oaxaca. Oaxaca is known for its Day of the Dead celebration. I hope the rest of their trip was as enjoyable for them as their visit to Bacalar was for us.